I hate to think I could be jinxing myself, but I have to be pretty honest – my skin is going through a very clear stage at the moment, which could be down to a certain new skincare regime I’ve been trying out for the past few weeks. 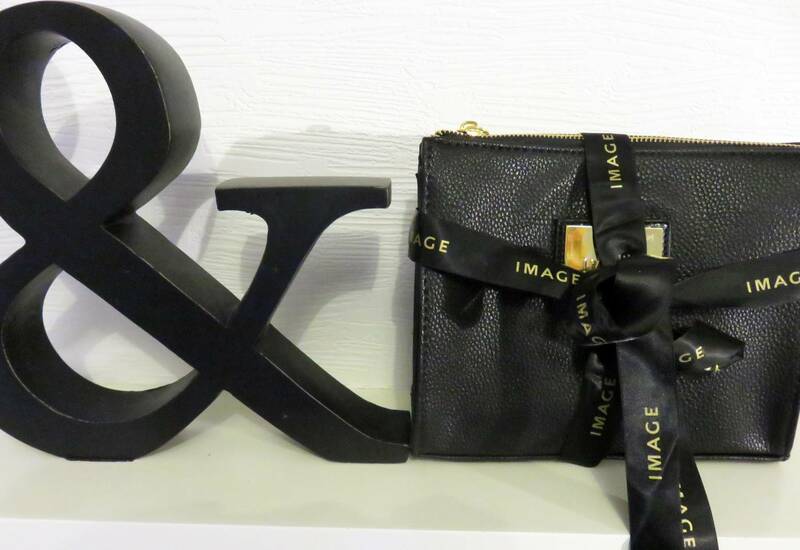 It’s actually quite an ideal time to share this newly discovered brand with you, as the three products I have been using from the Image Skincare brand Skin Geeks currently come as part of a Christmas Gift Set, presented in a luxury black and gold cosmetic bag and wrapped in pretty ribbon. 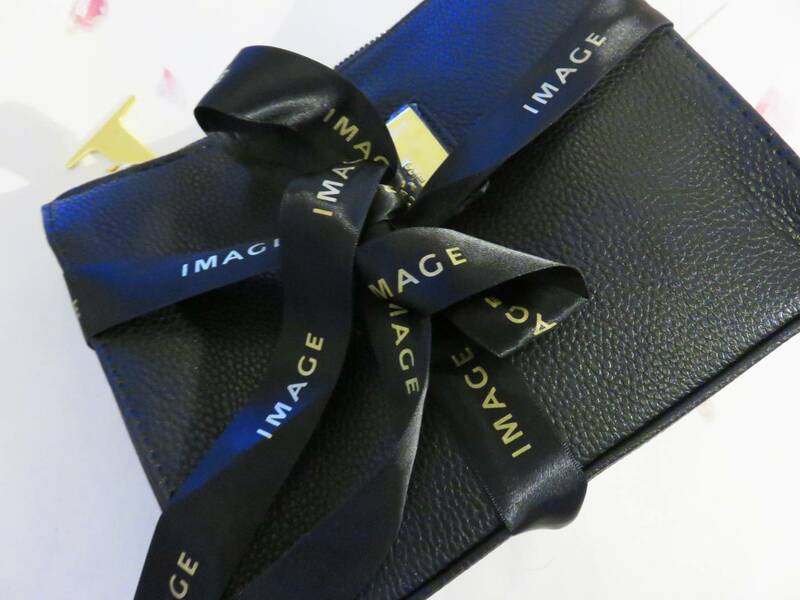 The set actually looks too good to open, and represents a premium gift idea for beauty and skin health enthusiasts. 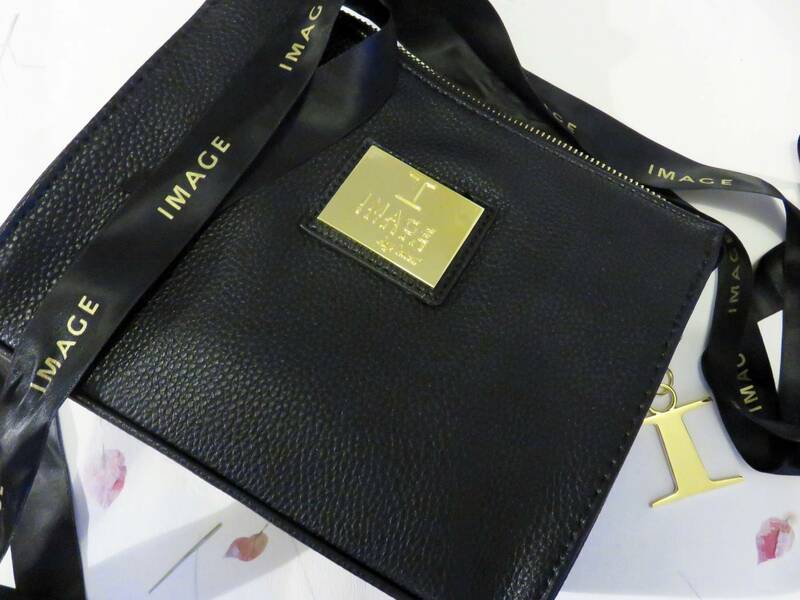 Such a super gift idea for the beauty enthusiasts out there. Aside from raving on about how nice the seasonal gift set looks, it was definitely worth opening and messing up the neatly wrapped bow. 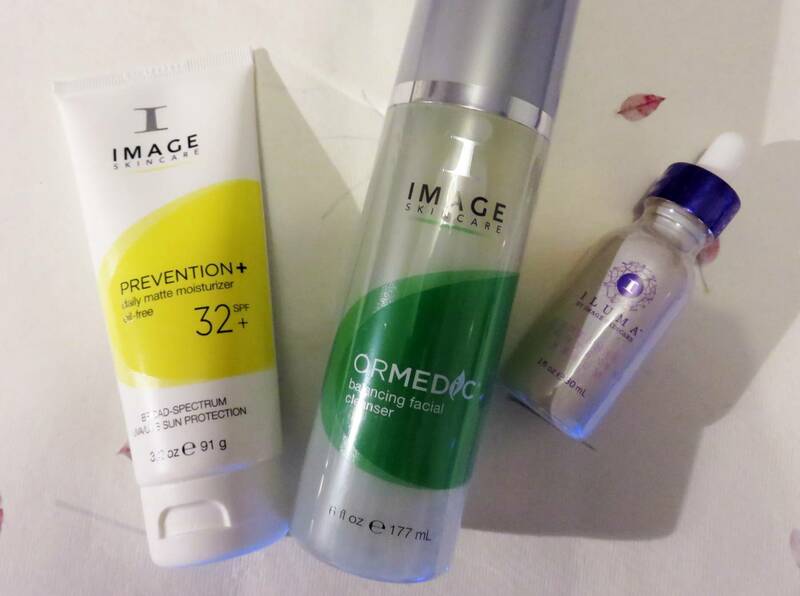 I’ve been using a selection of products which make up the Radiant Youth set, featuring the Ormedic Balancing Facial Cleanser, Iluma Intense Lightening Serum and the Prevention + Daily Matte Moisturiser, all aimed at delivering a brighter, fresher and more radiant complexion, which is always something my dull and tired skin needs. 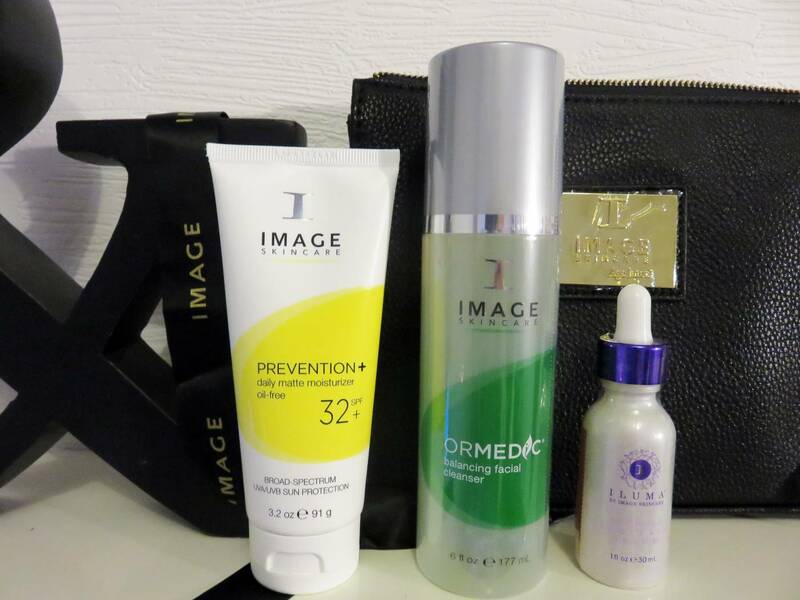 Together, these three products aim to heal, soothe, brighten and calm my skin when used together, carefully selected by Image Skincare to deliver these results. Iluma Intense Lightening Serum: This serum contains a blend of botanical lighteners, vitamin C and grape seed extract to gently reduce inflammation, promoting a clear, fresh-looking complexion. As I am prone to red marks from breakouts, I have started to notice the newer red marks I have gathered seem to be fading a little quicker. Old ones still seem to be taking a while, but it’s great to see this serum can tackle any outbreaks I get and speed up the healing time. I’ve been applying this before the moisturiser in the mornings, and do feel like after the first two weeks of everyday usage, my cheeks are looking a lot less dull and more ‘fresher’. 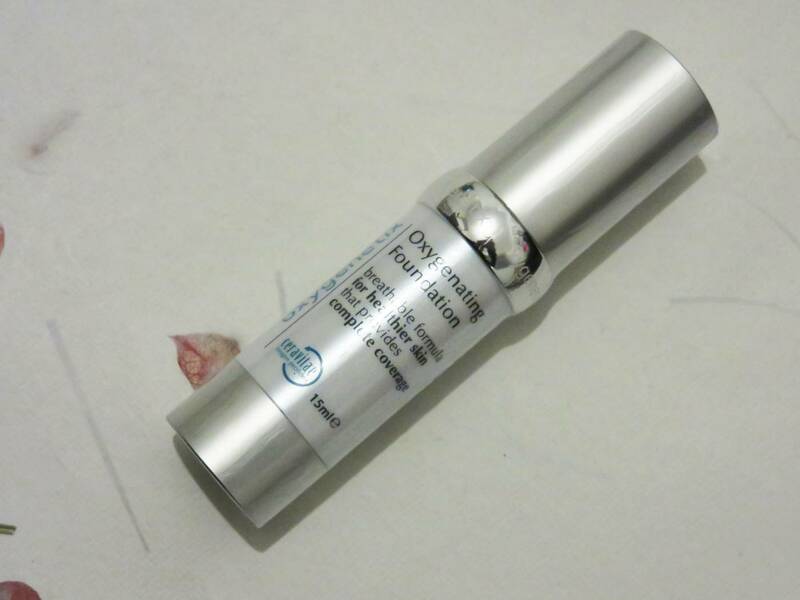 To finish off my skincare regime, I’ve been applying a new foundation once the moisturiser has been applied from a brand I had never discovered before, called Oxygenetix. I was told about this as it is known as an excellent breakthrough foundation, which lets the skin breathe whilst treating a wide variety of skin problems: skin injuries, wounds, rashes, cracked, dry skin, acne scars, rosacea and other skin conditions. It comes in a sleek silver tube and has been attracting excellent feedback from patients using this from Doctors recommendations, in particularly after they have had surgery, or just need to hide any evidence of any treatments they may have had. The foundation contains “Ceravitae”, the super charged oxygen complex which is the key miracle in the breathable foundation, which aims to speed up collagen cell and connective tissue growth in both ageing or wounded skin. It may sound a little ‘medical’, but it’s actually taking the beauty world by storm, as those who have suffered breakouts and acne are loving it due to the foundation letting their skin breathe and not clog pores, yet also help with healing the scars and marks. Those with ageing skin love the peace of mind they get with the Oxygenating foundation that it actually benefits the skin when wearing it, and it’s lovely sheer texture doesn’t sit in the creases causing a cakey and aging look. I’ve been trialling this foundation out, more so to see how it works on skin that has suffered breakouts and how it helps to heal, and so far it seems to be working well in conjunction with the Radiance Youth set I have from Skin Geeks. The coverage is fantastic, yet doesn’t have a thick texture, and feels so light and ‘airy’ once applied. Like you can actually feel your skin breathing and being ‘free’ when it’s worn. It’s a lovely foundation to use for myself, although I would definitely recommend it more for those who are undergoing any regular skin procedures, treatments, or have waxing/laser/peels quite often and seek a camouflaging foundation which doesn’t interrupt your skin’s healing. 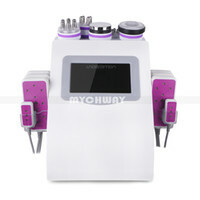 It would be absolutely brilliant for ageing skin too. I have found it’s not really too common or heard of yet in the UK, but you can find out more information from the Oxygenetix website here. I’ve been using the Ivory shade which is a nice creamy shade, with no pinky tones, helping my skin look as natural and flawless as possible. 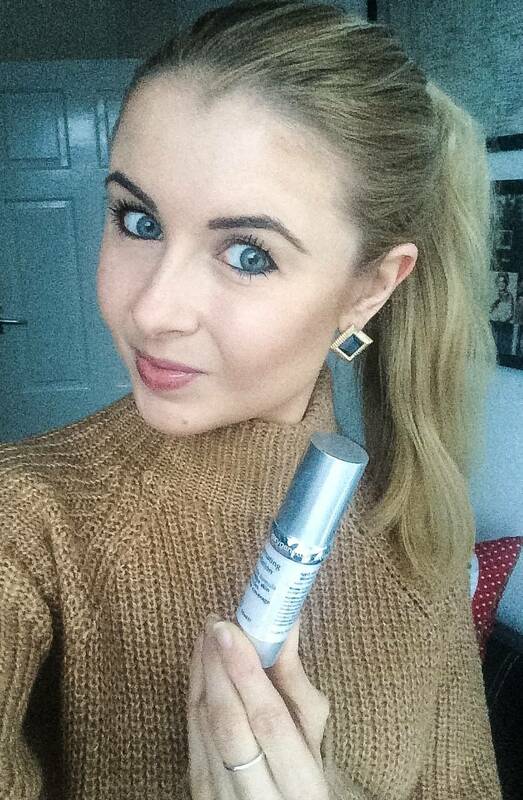 So there’s a little skincare update regarding facial washes, moisturisers, serums and foundations I’ve found have been delivering noticeable results throughout October. I’ll be sure to update you with any extra findings!